In the Rofental (1891 – 3772 m a.s.l., Ötztal Alps, Austria) a consortium of institutions studies and monitors cryospheric, atmospheric, geomorphological, ecological and hydrological processes and their changes, with particular attention to the complex topography and climate settings of the Alpine terrain. 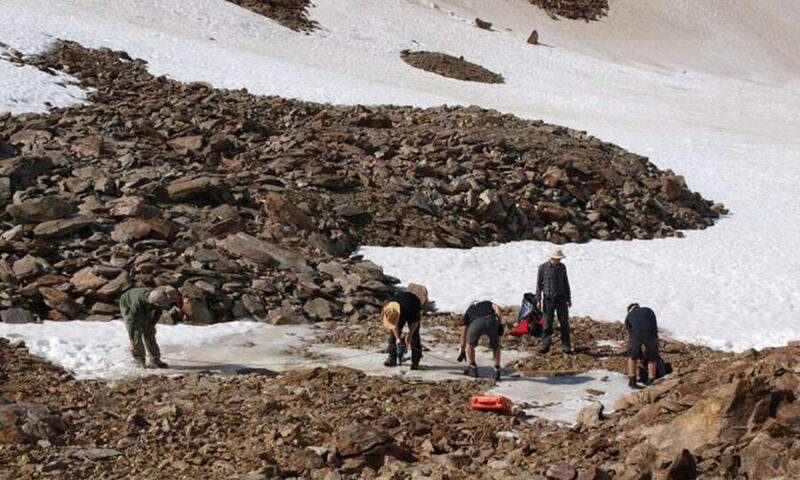 The glaciers in the Rofental have been monitored for decades and are frequently used as a test site for process studies, model development and evaluations and for new remote sensing or ground based methods in glaciological research. Automatic weather stations and long term precipitation gauges are distributed throughout the catchment. 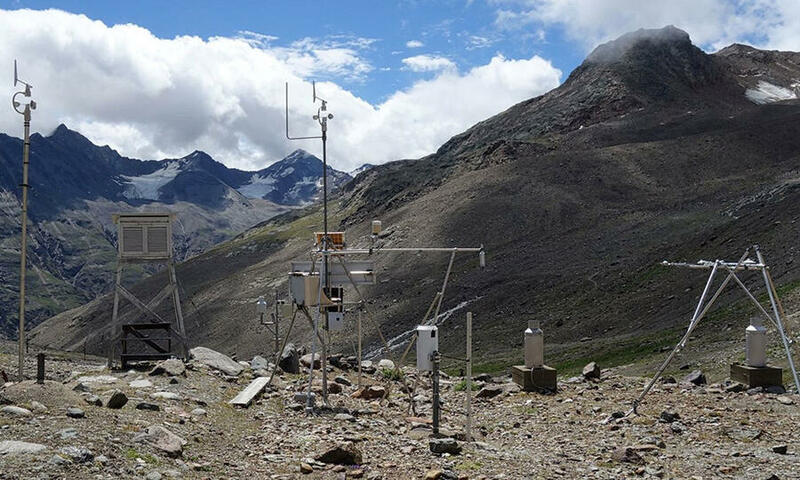 Runoff gauges at Vernagtferner and in Vent, and a network of rain gauges in the Rofental basin are the basis for high mountain hydrological studies. 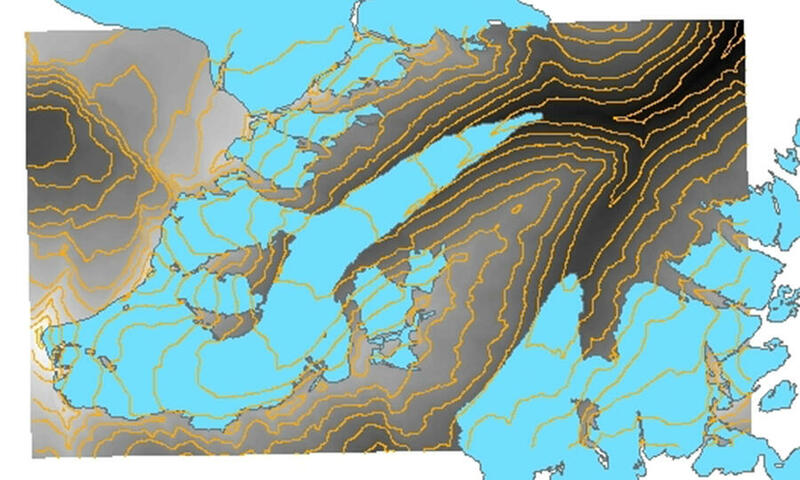 High resolution terrain models and geophysical techniques are used for monitoring and studying periglacial morphodynamics. 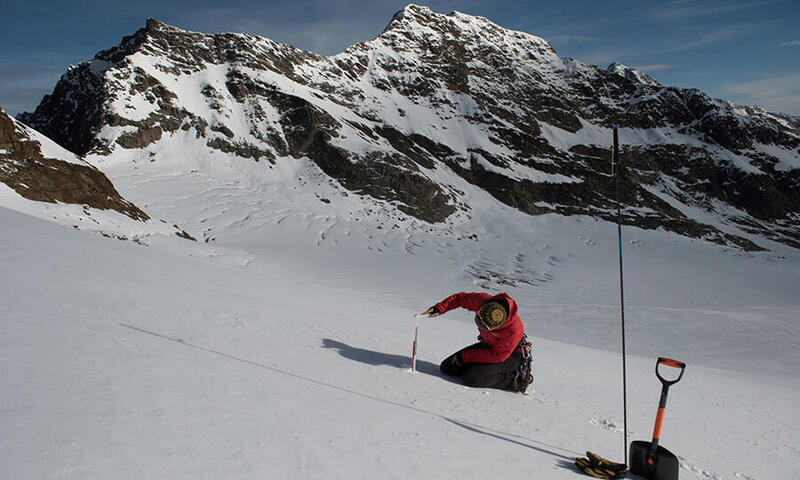 These, and other, local datasets represent a unique time series of rich high mountain observations, that are invaluable for the development and validation of mountain earth system models. This web site represents a central directory from which the various public data sources can be accessed. Please explore the categories below and do not hesitate to contact us if you are aware of additional data to be included, or if you have any comments or suggestions for improvements. 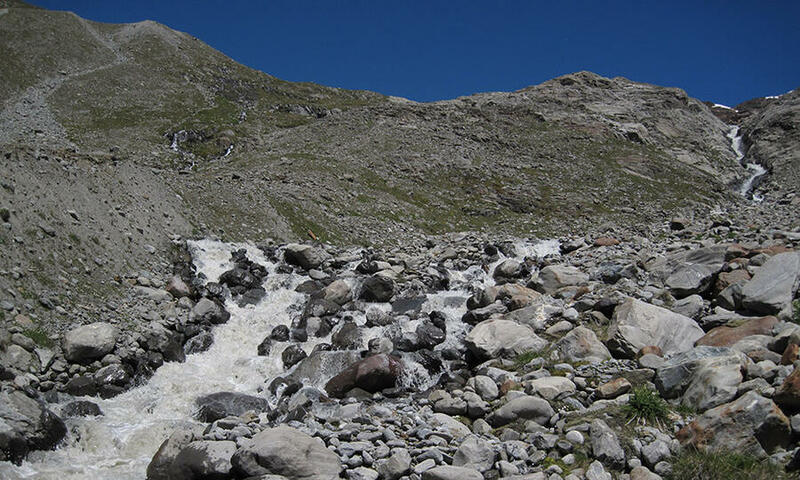 The Rofental catchment is a part of INARCH (International Network for Alpine Research Catchment Hydrology) and the LTER (Long Term Ecosystem Research network). 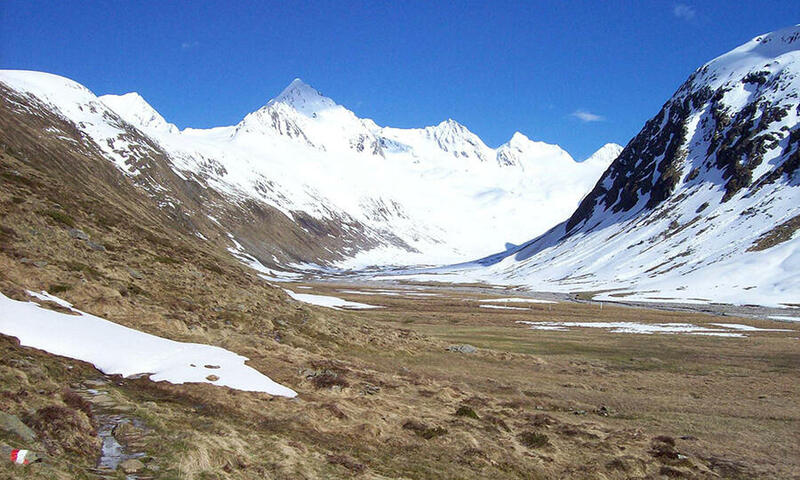 The Hinteresferner research station operated by the University of Innsbruck is part of INTERACT (International Network for Terrestrial Research and Monitoring in the Arctic). Data collection in this region is supported by a large number of projects and organisations.